post-title Brewdog are looking for a pub in Dublin. 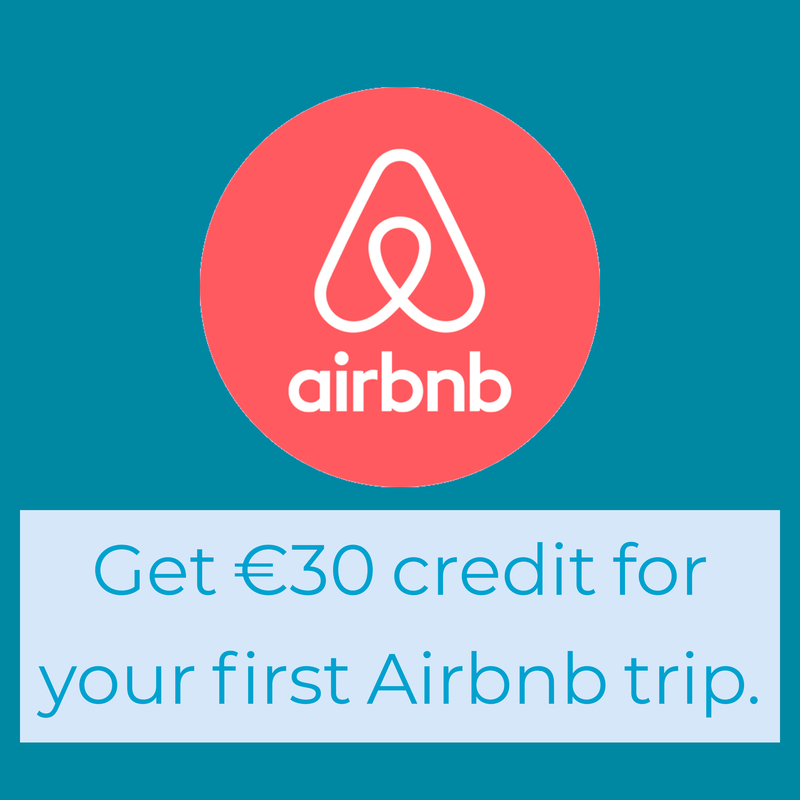 Home / 2015 / Brewdog are looking for a pub in Dublin. Brewdog, one of the biggest craft breweries on the planet are seemingly on the lookout for a new bar in Dublin. The brewery already has 30 bars in the UK and abroad, and they’re looking to expand internationally. Jack Ward (@brewdogjack ) has asked for suggestions on twitter for a new Dublin bar. 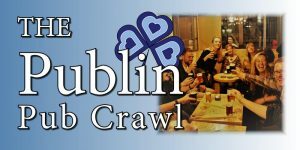 Back on the hunt in #Dublin looking for our next @brewdog bar. Any ideas? Give me a shout! Doesn’t have to be an existing pub either! They will most likely be looking for a city centre location, but the market for buying and leasing pubs is very competitive at the moment. Everyone is on the lookout for a pub with a good location or somewhere they could turn around. There’s a sale agreed for The Clarendon on Clarendon street, but had that deal not gone through, it would have been a great location for Brewdog. Central, a large space, room for food, lots of footfall. If the sale goes through then the bar will be off the market. What are the other options? 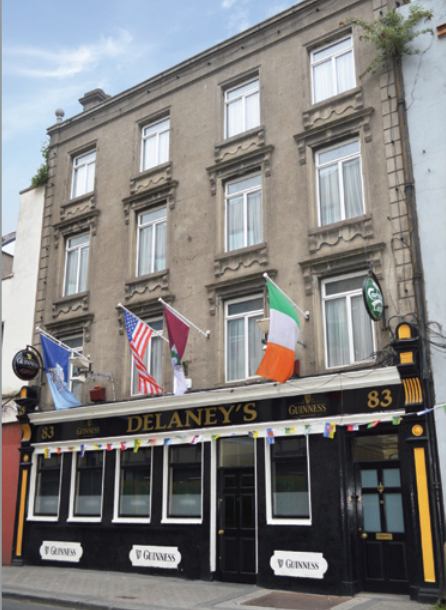 One pub on the market at the moment is Delaneys on North King street. 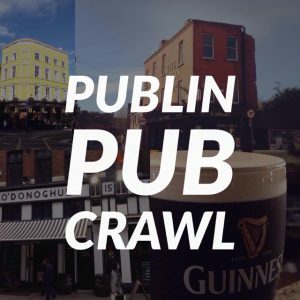 It’s just a few doors down from the Cobblestone on Smithfield square and is close to one of the best concentrations of pubs in the city (Cobblestone, Frank Ryans, Oscars, Generator, Walshes, O’Garas, Mulligans). It’s a big enough pub and even has a beer garden. It also has an early house license, but it’s doubtful whether they’d want to use that. Mulligans around the corner has proved that there’s a big market for craft beer in the Stoneybatter/Smithfield area, but would there be enough room for the two of them? We would think that people would likely travel to get to the Brewdog bar, given that they have a well known brand already. That might bring even more people to the area and not cause too much competition for existing local trade. View the brochure for Delaneys. 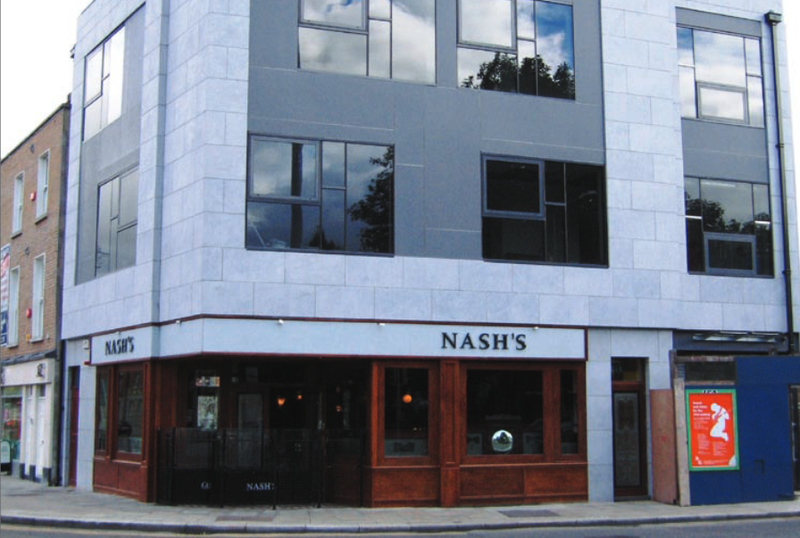 Another option could be Nashs on Patrick street. The bar looks modern from the outside but hasn’t been open for several years. It might be a bit too sterile looking for Brewdog, but they could do plenty of work to it and turn it around. The closest bar to this location would be Fallons, The Capstan bar, an excellent traditional pub. View the brochure for Nashs. That’s just one suggestion. There’s not many bars up for sale at the moment (publicly viewable at least) other than The Tram on James street.